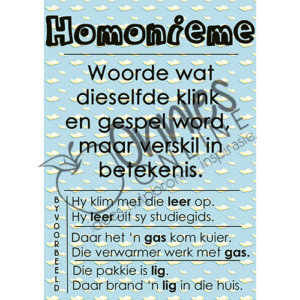 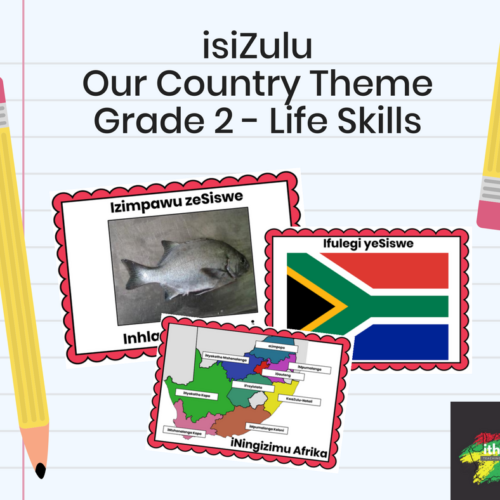 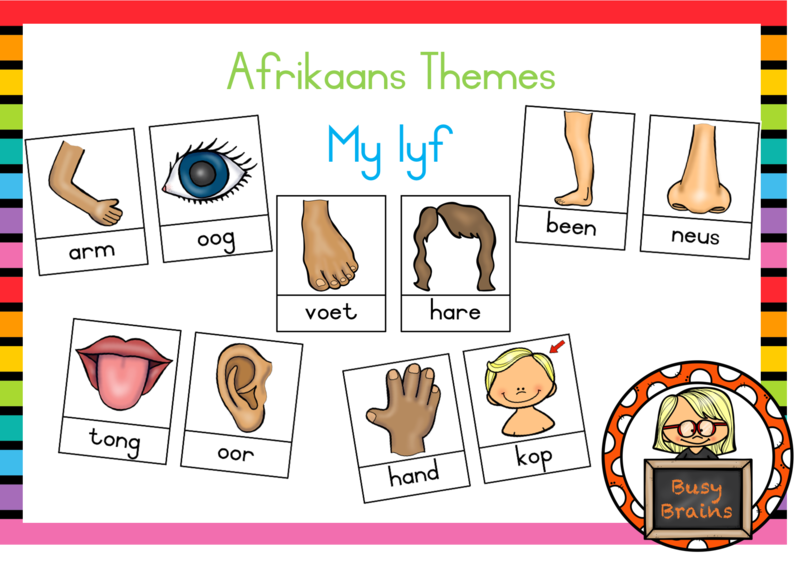 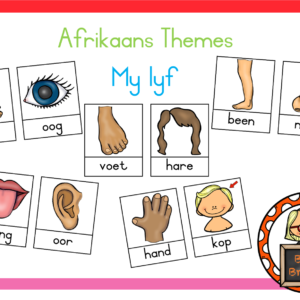 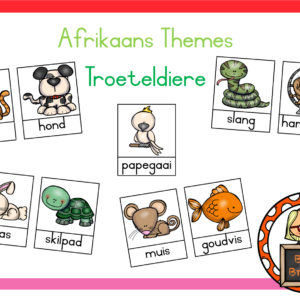 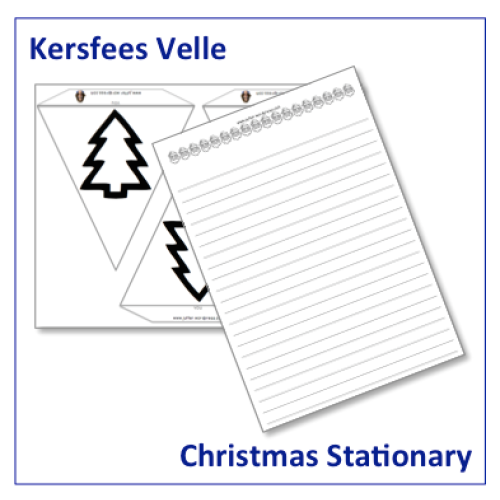 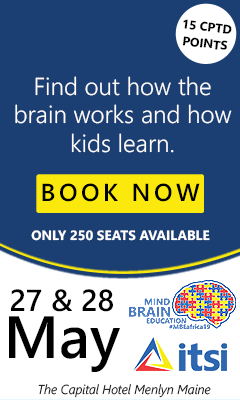 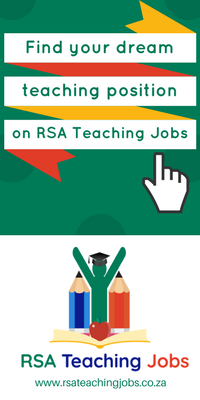 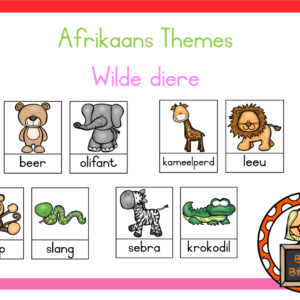 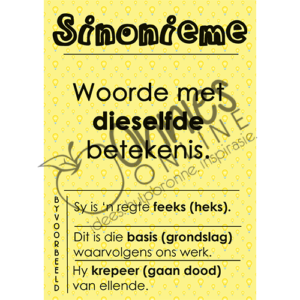 Afrikaans Themes – My lyf – Teacha! 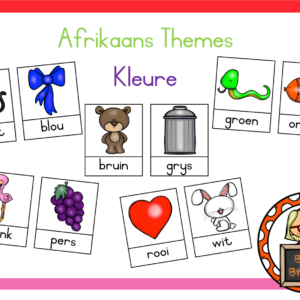 All rights reserved by author. 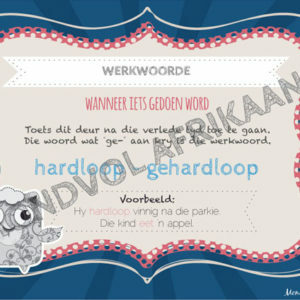 By purchasing this item, you agree you are buying a single classroom/teacher license, which does not include the copyright. 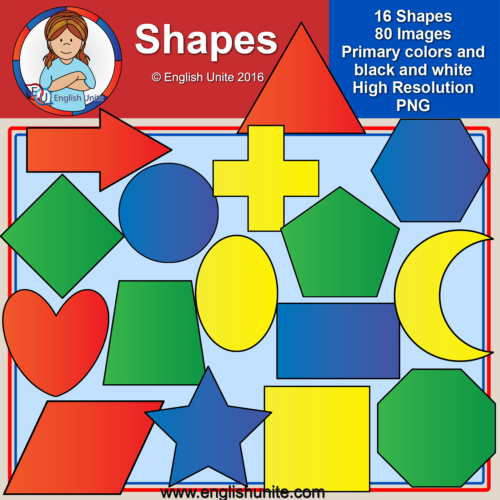 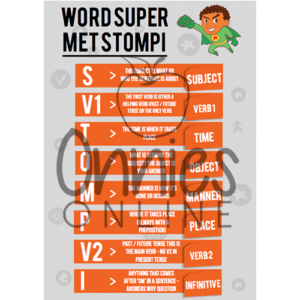 This product is to be used by the original purchaser ONLY and is a one classroom license. 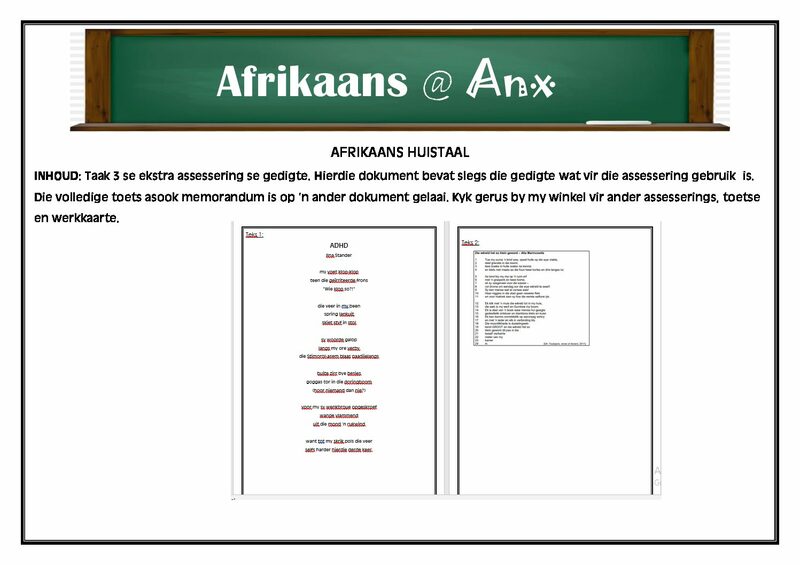 It may not be posted on a public website where others have access to download it, it may not be resold, donated or given away and it may not be translated into another language and then posted for free or for sale. 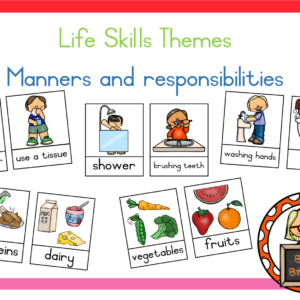 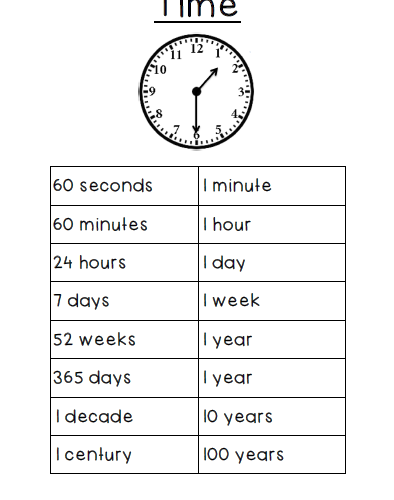 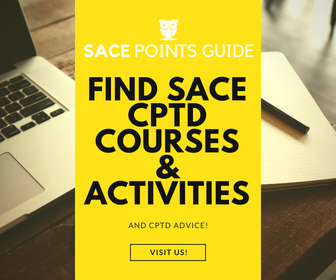 I'm a passionate teacher making simple classroom resources to make teaching easier.